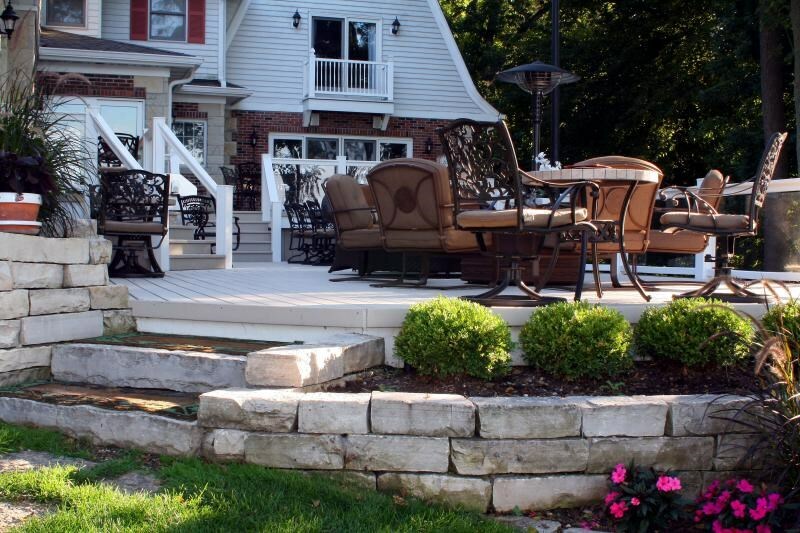 Lumberock uses innovative extrusion technology to combine a mineral-fill compound with high density polyethylene plastic. 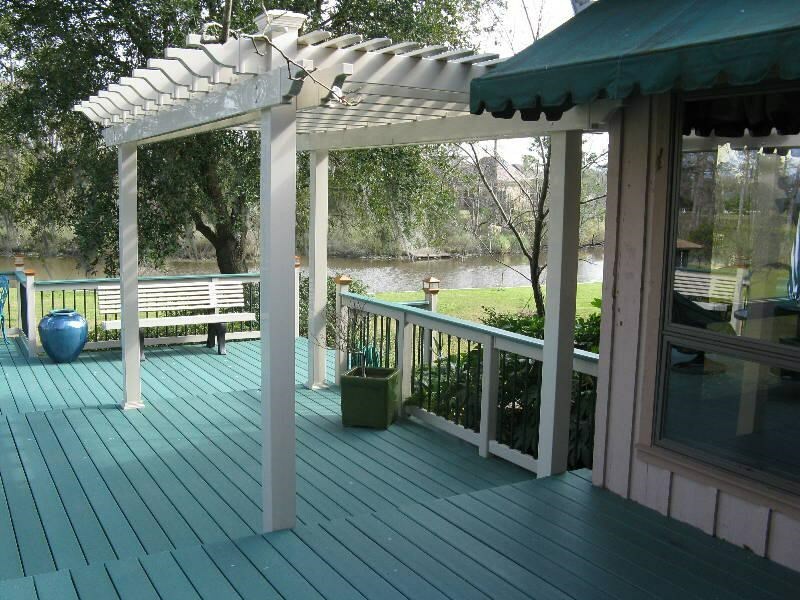 This formula allows us to manufacture solid non porous dimensional profiles that are extremely durable and that will not rot, crack, splinter or peel. 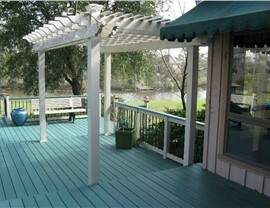 Because no organic fills are used, there is nothing for mold or mildew to adhere to and nothing for water to decompose. 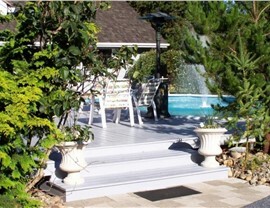 Lumberock can endure prolonged submersion in saltwater and freshwater and is protected by our Limited Lifetime Warranty even in these conditions. 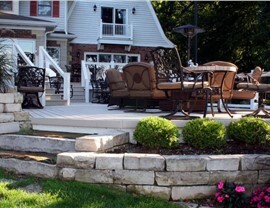 Lakeland Building Supply is the wholesale building supplies company proud to offer Lumberock building supplies for our valuable customers. 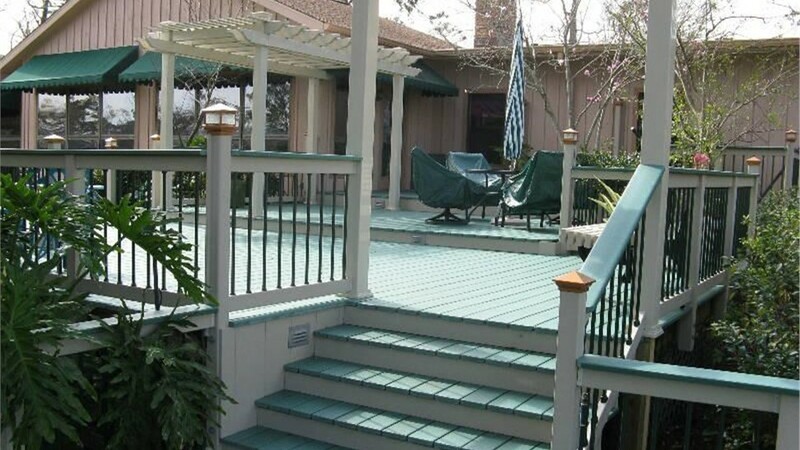 Regardless of how big or small the potential wood decks may be, Lakeland Building Supply can help you with your wood decking needs. 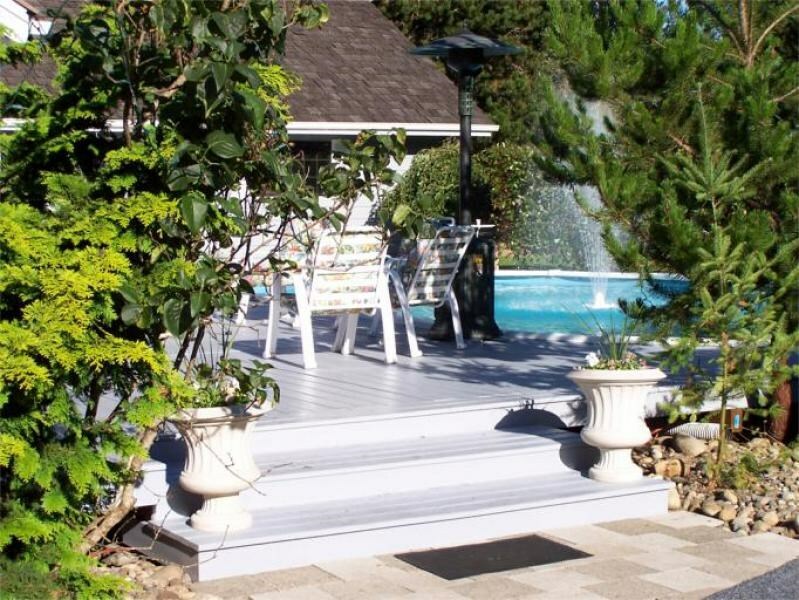 Our large selection of Lumberock premium decking is simply unbeatable. 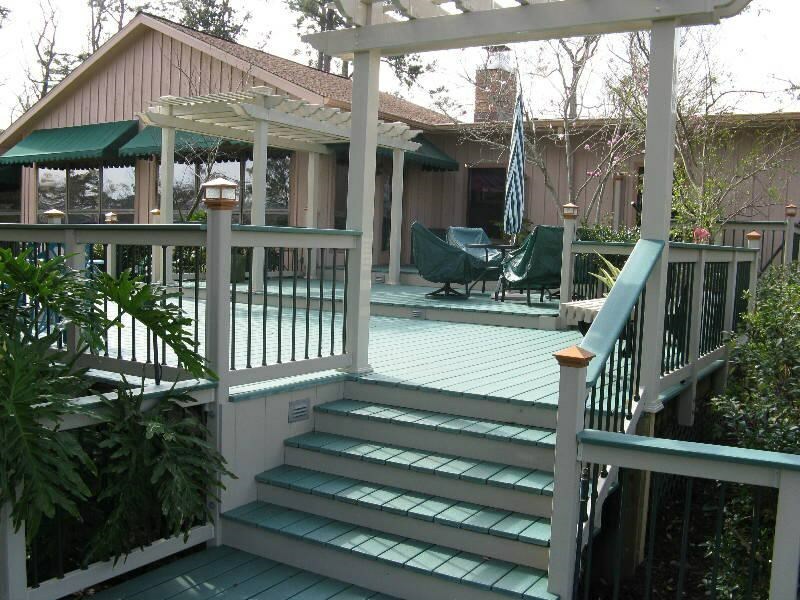 We have the resources and services you can rely upon to guarantee a cost-effective and timely shipment of wood decking. 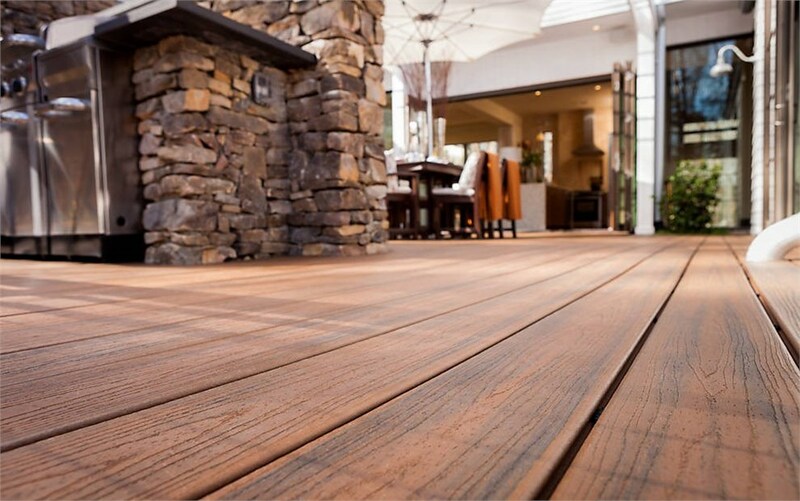 Go with Lakeland Building Supply for all of your important Lumberock premium decking needs.